No doubt, the Finnish company, Nokia, has shown such a tremendous come back by launching its high-end smartphones. Previously, HMD Global has said that All Nokia Smartphones will Get Android P Soon. 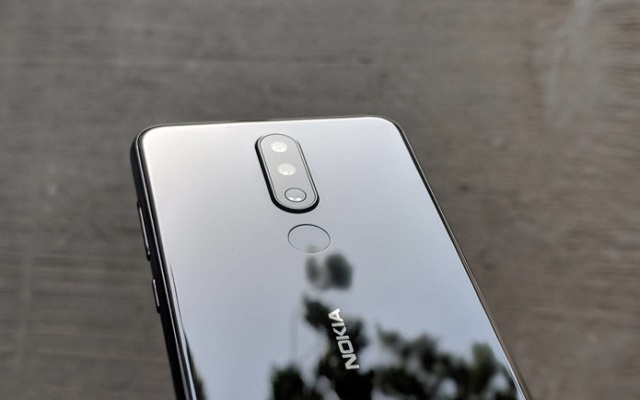 Keeping its promise, Nokia had introduced Android Pie in many of its smartphones including Nokia 5.1 Plus. Now the company has to introduce two new Nokia 5.1 Plus models. Moreover, the company will unveil these models tomorrow. The new Nokia 5.1 Plus phones will pack more memory than the original model. The original model will have 3GB RAM and 32GB internal storage. Whereas the two new Nokia 5.1 Plus models will feature 4GB/6GB RAM and 64GB GB internal storage. The remaining specs will remain the same. The recent Android 9 Pie update in Nokia 5.1 Plus will bring a range of new features, adaptive battery, tweaked navigation, and improved notifications. The update will also include a revamped split-screen mode, redesigned Quick Settings, new emojis, and a number of other UI modifications. It will also bring a Digital Wellbeing that will show the users that how much time they spend on the specific apps. The cheapest of the two will feature 4GB RAM and 64GB storage, and it will sell for around $200. The other model with 6GB RAM and 64GB internal memory will cost $230. The company has not announced when it will be available in other markets. But we hope that the phone will soon be available in Pakistan.